This wine is produced from the indigenous Airen variety. A pleasing fruity wine with notes of freshly mowed grass is obtained. 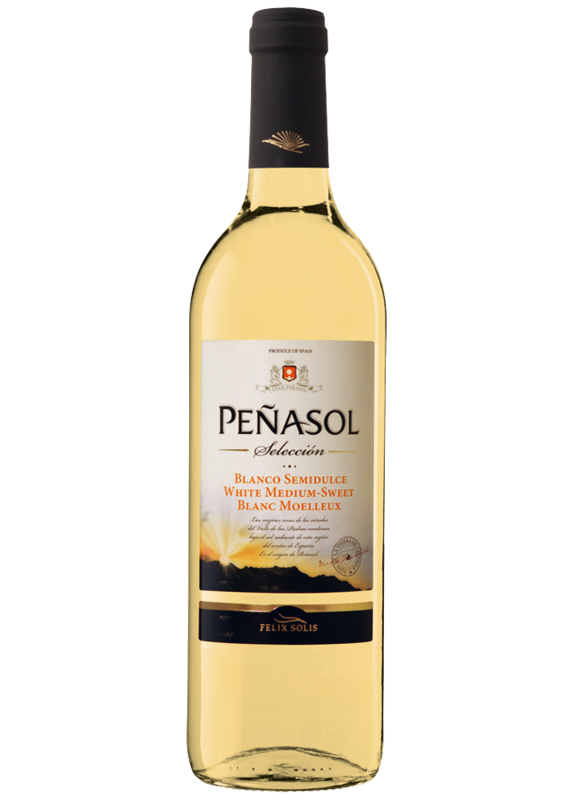 Its low alcohol content, as well as the balance between a sweet character and its acidity, endow this wine with great harmony. Its nose exhibits the pleasant herbal notes that characterise this variety. On the palate, it is fine and elegant, with a friendly and amiable impression. It is a perfect complement to fish and seafood, as well as to sweet desserts. Recommended to be served very cold, between 7 and 9°C. Best served between 7-9 ºC. The best grapes are selected to produce a sweeter wine. Modern wine making techniques are employed to produce a delicate wine whose fermentation is stopped by cooling at the optimum moment.